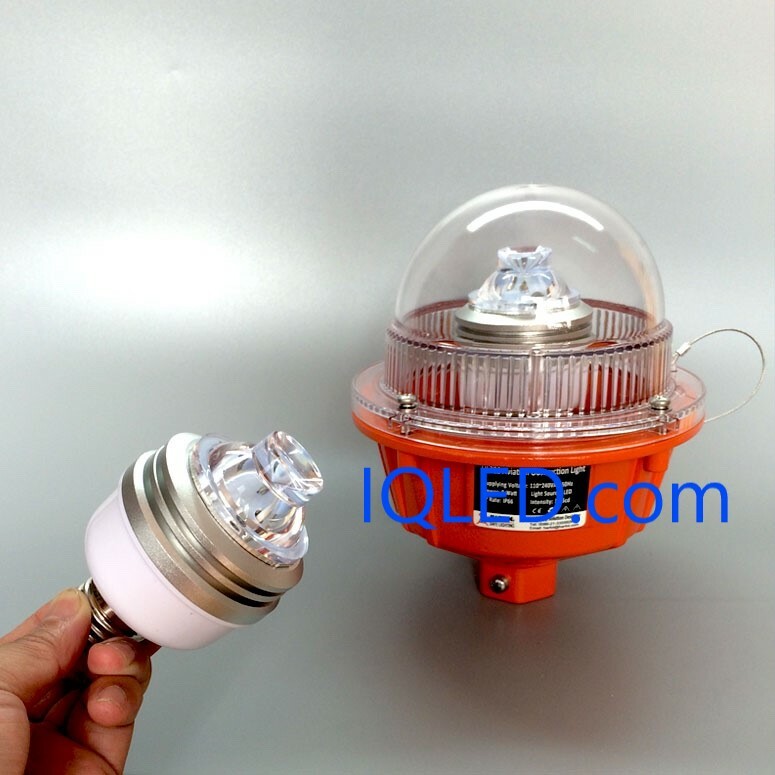 E27 LED Lamp For Low Intensity Aviation Obstruction Light, E27 Obstruction Aviation Bulb which is especially designed for Obstruction lights. 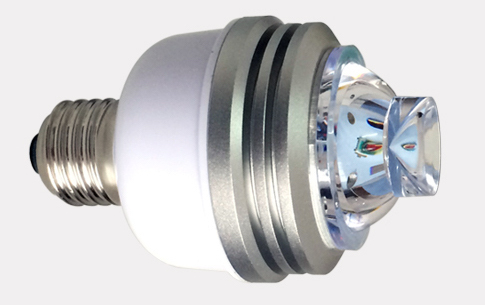 LED Bulb Obstruction E27 aviation bulb E27 screw. 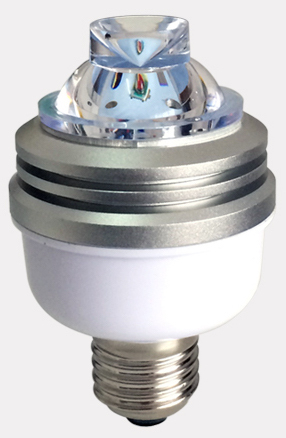 E27 Obstruction Aviation Bulb which is especially designed for obstruction lights. 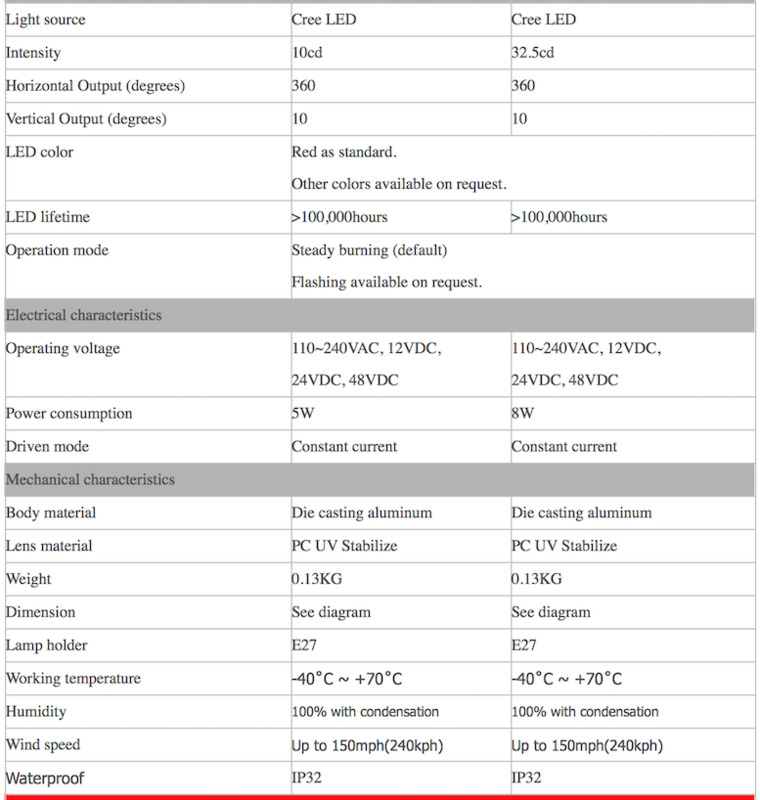 Its basement is E27 screw. 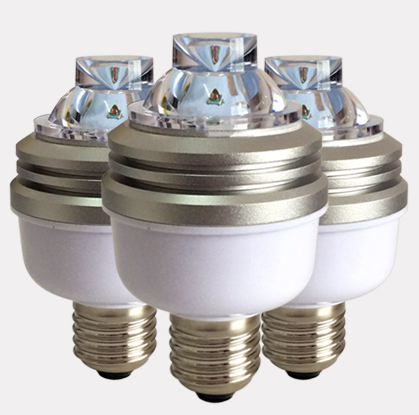 It is quite easy for replacement in case any bulb fails.